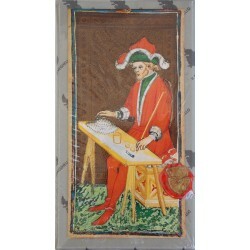 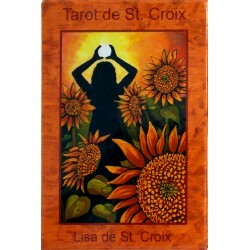 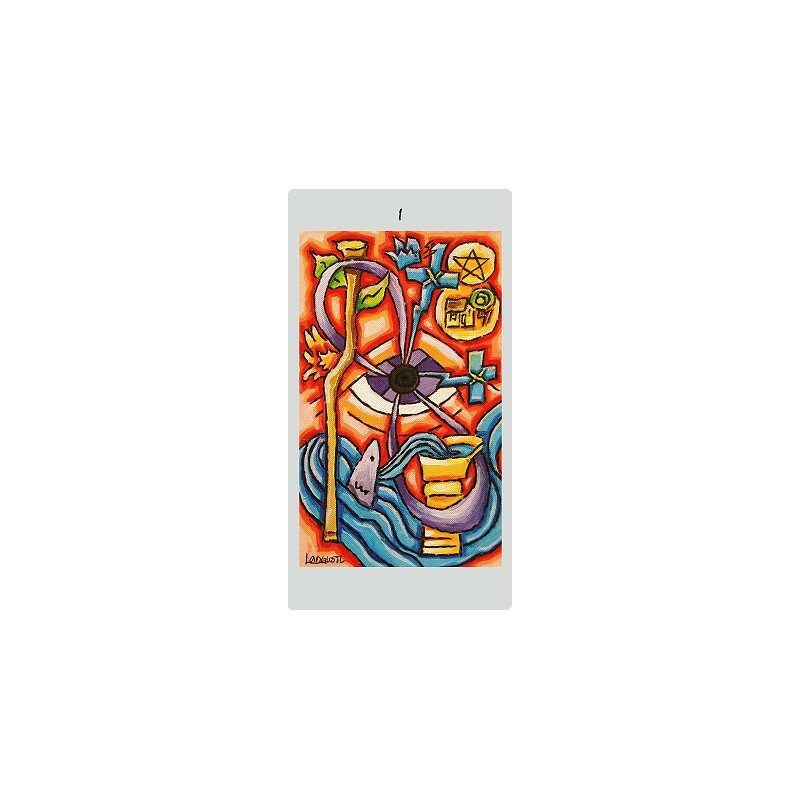 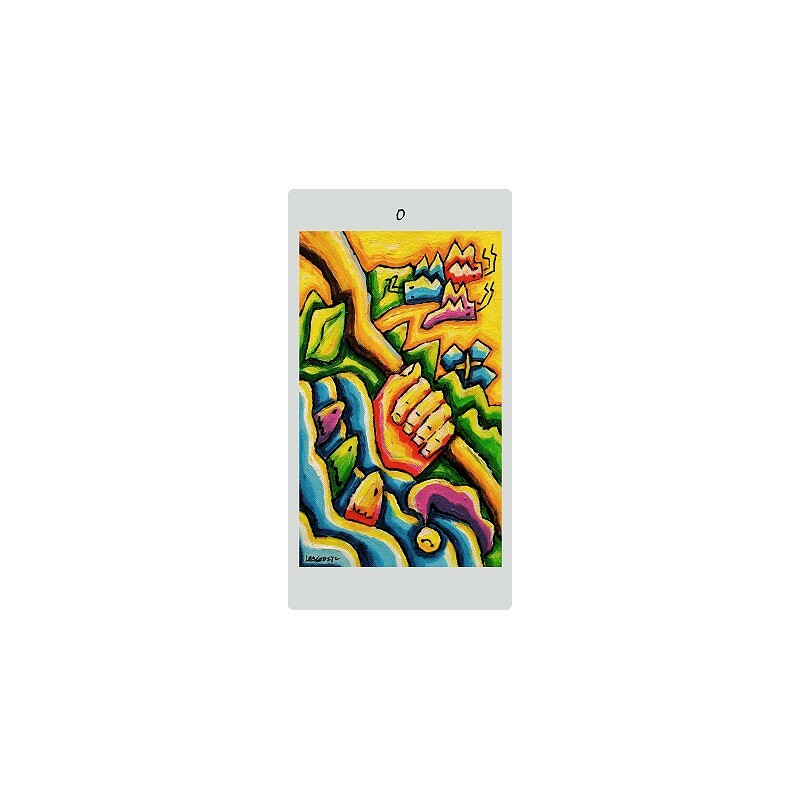 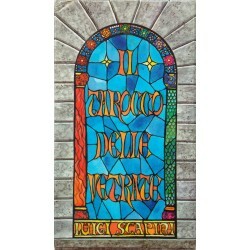 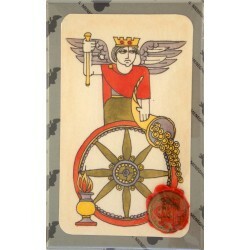 Langustl Tarot - Tarot Bulgaria ltd. 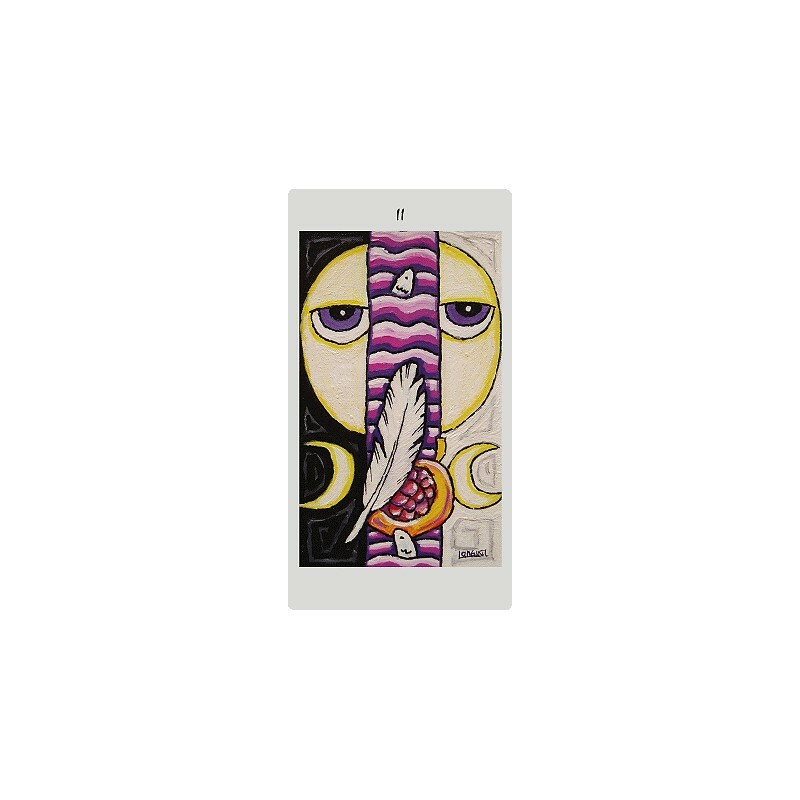 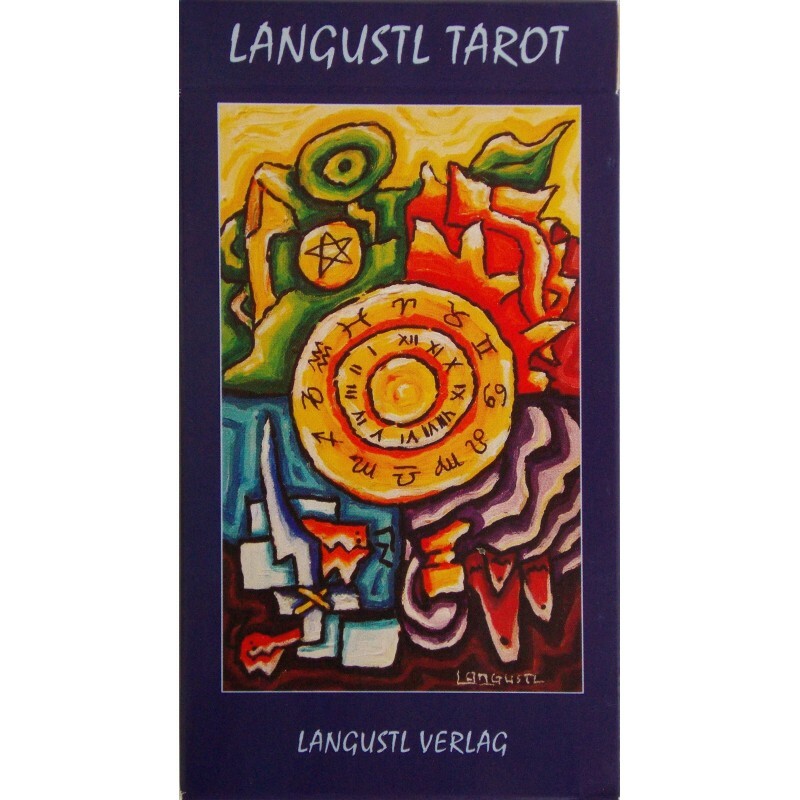 The Langustl Tarot by Stephan Lange. 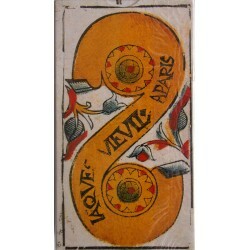 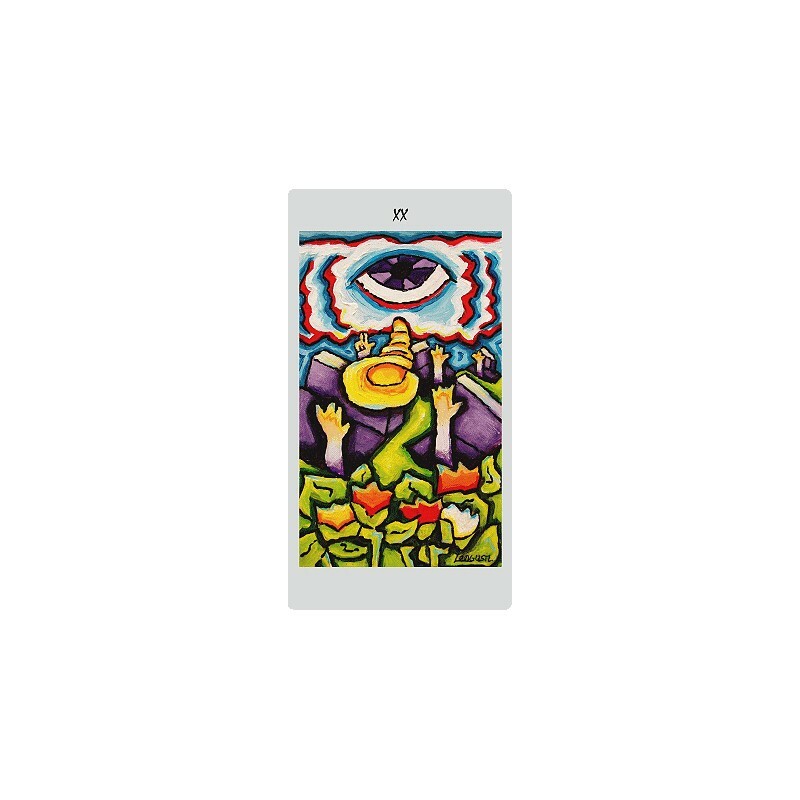 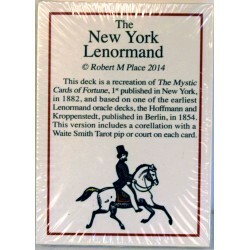 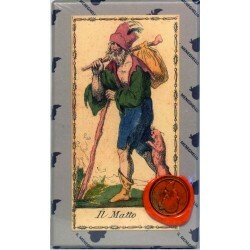 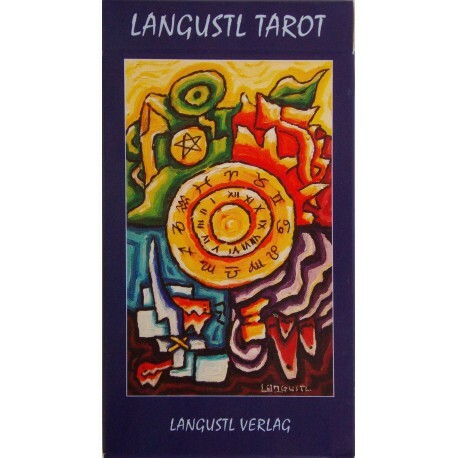 The Langustl Tarot was published in June 2008 by Stephan Lange. 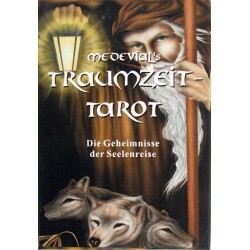 Set: 78 colored tarot cards + 2 additional cards + handsigned extracard with personal advice, booklet LWB in german and english.